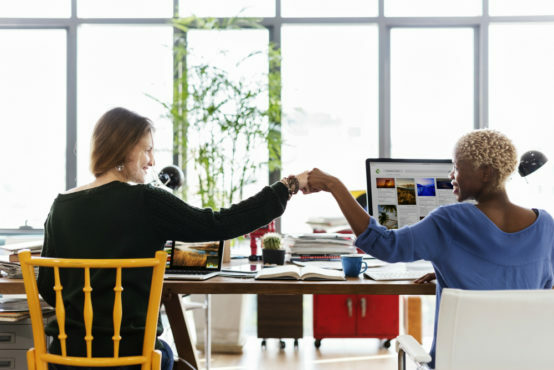 Recognition is a simple, powerful and meaningful way to make a colleague feel rewarded. Use these three tips to help you do a better job of providing positive feedback. I believe past experiences shape who you are now. This is definitely true when I think about my philosophy relating to how to give meaningful recognition, appreciation and feedback. I spent a majority of my childhood living outside of the United States. My dad worked in the oil and gas industry, and we lived in four different countries — in seven different cities — by the time I finished high school. I learned a great deal about the importance of cultural differences, respecting those differences and diversity. 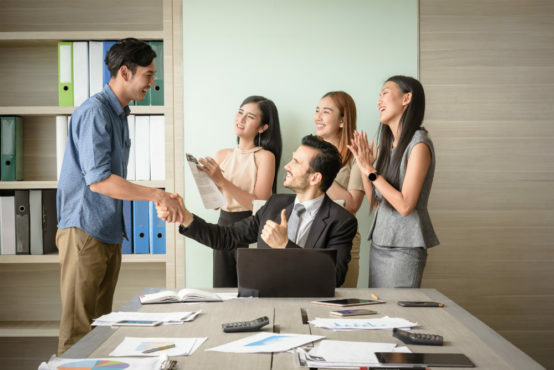 When moving frequently, you are thrown into a lot of circumstances you are not sure how to deal with, so diplomacy, respect and appreciation are key to eliminating any negative predispositions and creating effective relationships. It’s a mindset geared toward listening and appreciation. I’ve tried to apply that mindset to everything I do — whether with friends, my UMB associates or customers. I’ve learned how to give meaningful recognition and appreciation whenever the opportunity presents itself. Many times, I’ve found the recipient isn’t expecting it, which I think makes it even more appreciated. Just as an example, I recently received a note from an employee at a nonprofit where I serve as a board member. This person was moving on to another career opportunity, and in the note, the person wrote, “I have learned a great deal just being in the room with you, and I wanted you to know how much I’ve appreciated the respectful way you have treated me and my staff over the years.” It was completely unexpected, but it meant more to me than he may ever know. With my team, I’m always looking for the right time to convey appreciation of someone’s work, whether in front of peers, or in a one-on-one meeting. 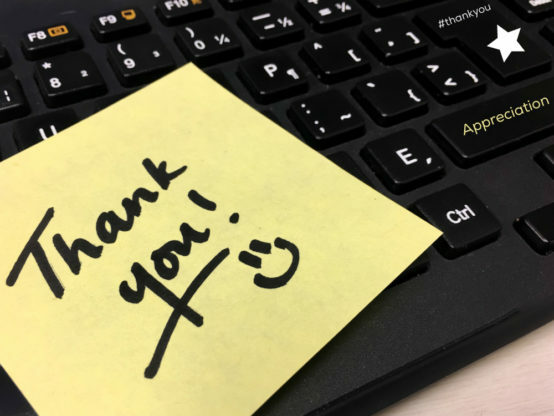 Once appreciation becomes a regular part of how we operate, it encourages other associates to put an emphasis on it as well. This is how we set examples to keep recognition and appreciation as important parts of our culture. Finally, above all else, you must be genuine. Being genuine is wanting to take the time to get know people personally — to know their likes and dislikes and understand who they are, both in and outside of the office. We talk a great deal about ‘servant leadership’ at UMB. I believe a key ingredient to providing the unparalleled customer experience is a genuine understanding of how to give meaningful recognition and the importance of grounding your own selflessness. At UMB, we believe hard work should be rewarded. Learn more about our current career opportunities.